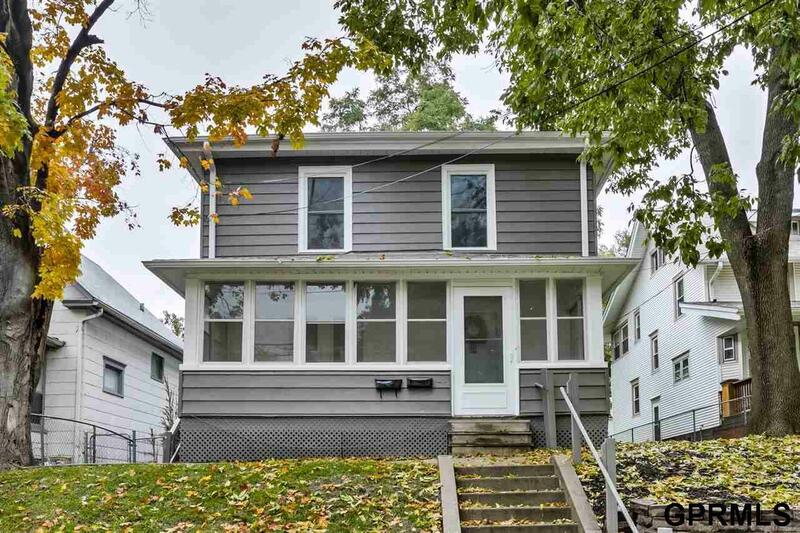 PERFECT FOR THE INVESTOR OR HOUSE HACKER looking to live in one side and rent out the other. Great opportunity for someone looking to start as a Landlord. Turn key. Beautifully updated Duplex near Midtown just south of Leavenworth Street. Comfortable urban design and open layout. Units are stacked. Checks all the boxes - Butcher block countertops and stainless steel appliances. PRE-INSPECTED by Cornerstone Home Inspection! Agent has equity. All measurements approximate. Listing provided courtesy of Qps Realty Pc.